The all-new 2014 Chevrolet Corvette Stingray’s provocative exterior styling is as functional as it is elegant; every line, vent, inlet and surface has been optimized to enhance the car's overall performance. 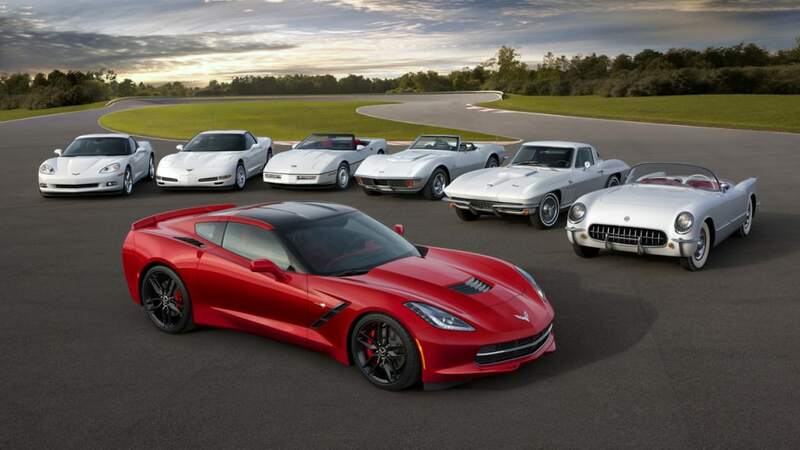 Seven generations of the Chevrolet Corvette. Ã?Â Each generation of the Corvette has been defined by all-new or significantly revised design, architecture and technology features Ã¢â?¬â?? including powertrain and chassis/suspension technologies Ã¢â?¬â?? that have helped the car maintain its position as the best-selling premium sports car in America. 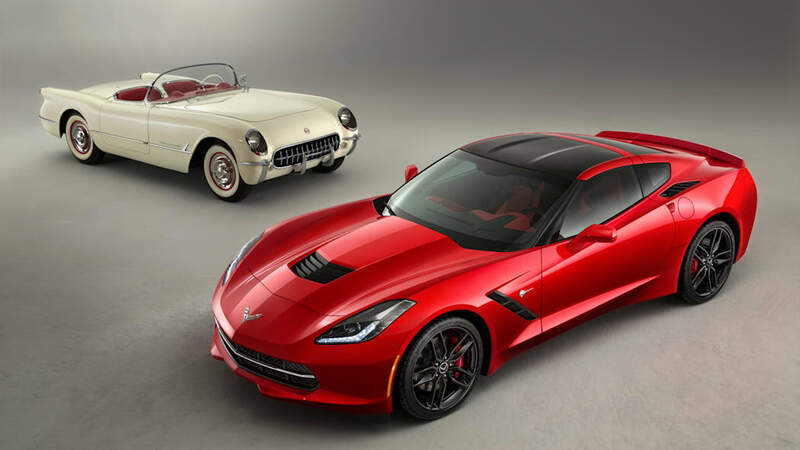 Following yesterday's introduction of the C7 Corvette that shows the car's future, Chevrolet has released a slew of images celebrating 60 years of the car's past. First introduced in 1953, the Corvette has evolved into a global sports car that is likely to be the star of this year's Detroit Auto Show. 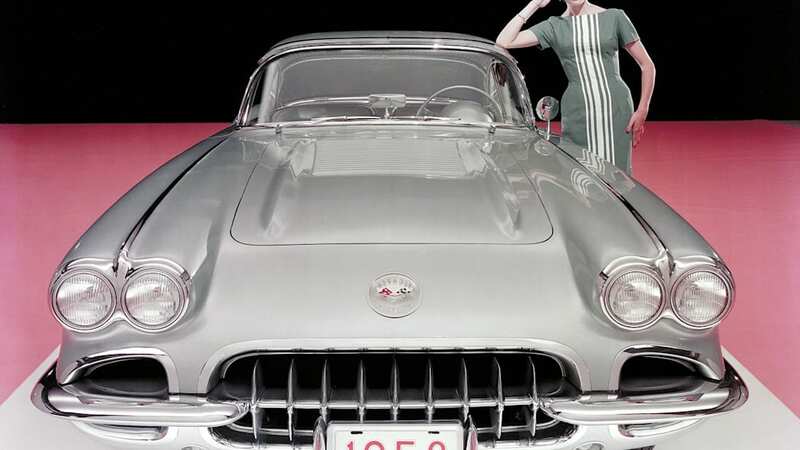 General Motors has dug into its photo vault to give us a look at the Corvette starting with the C1 Corvette from 1953 right through the most powerful 'Vette ever, the C6 ZR1. 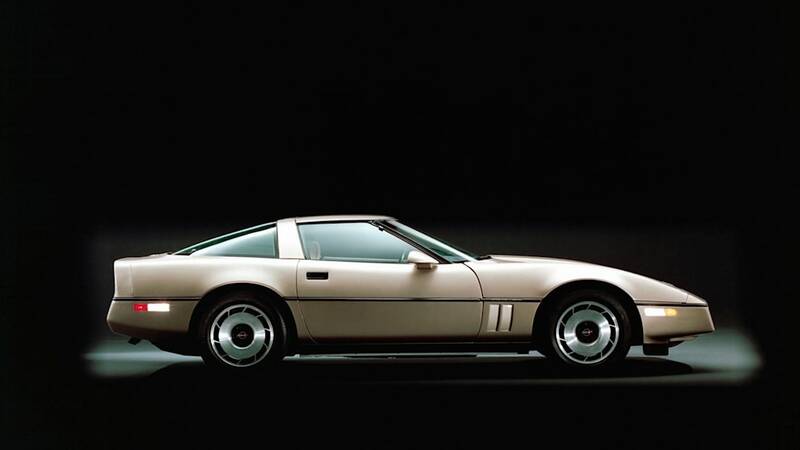 Be sure to check out the gallery of classic Corvettes, and then check out our coverage of the new C7. General Motors has also supplied a press release posted after the jump to give more information about each generation of the iconic coupe. 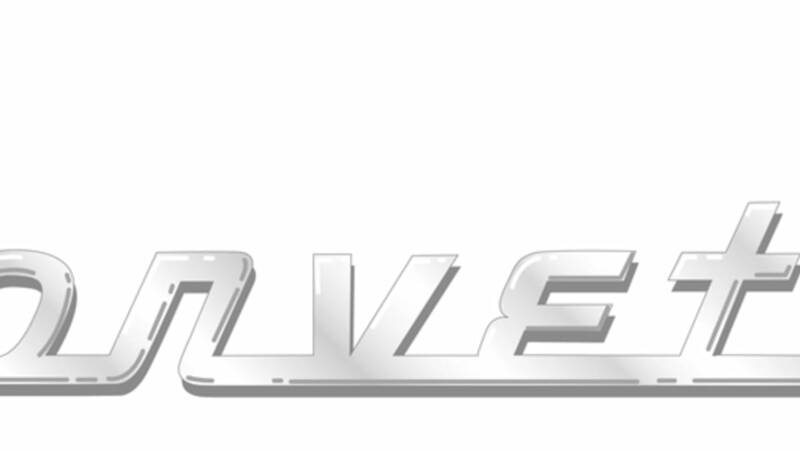 DETROIT – The all-new 2014 Corvette rolls into Chevrolet dealerships later this year, building on a six-decade legacy of design, performance and technology. It is also the world's longest-running continuously produced sports car and the best-selling sports car in America, commanding 33 percent of the segment. 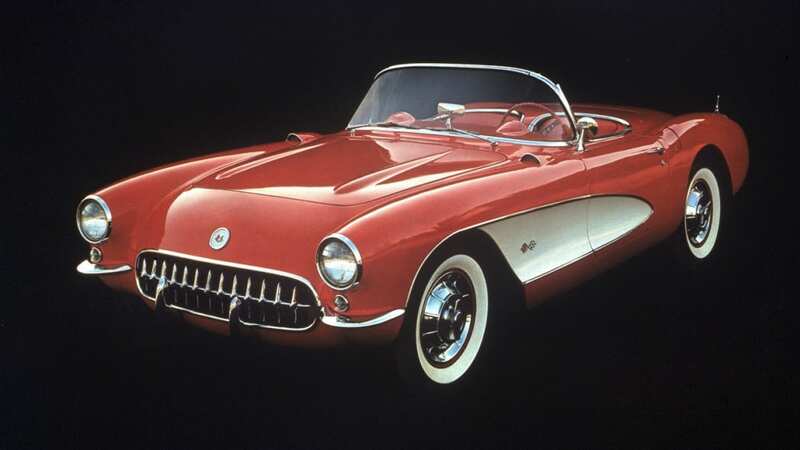 Corvette's legacy was forged 60 years ago this month when it was introduced at the General Motors Motorama show in New York City. 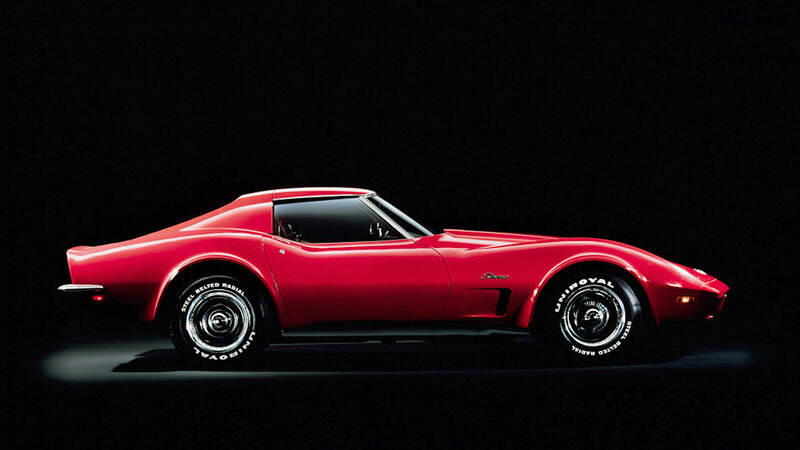 The Corvette wasn't born an icon, however. It earned its reputation as America's sports car through decades of continual refinement and fundamental engineering advancements. 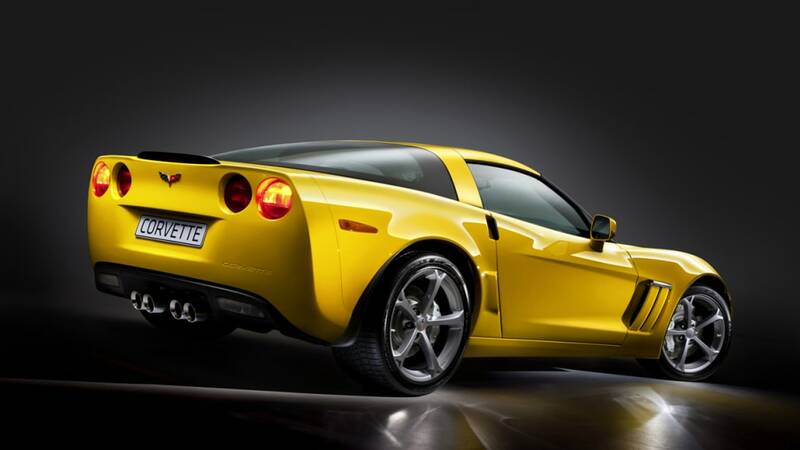 Corvette has been a test-bed for new technologies that migrate to other GM vehicles. 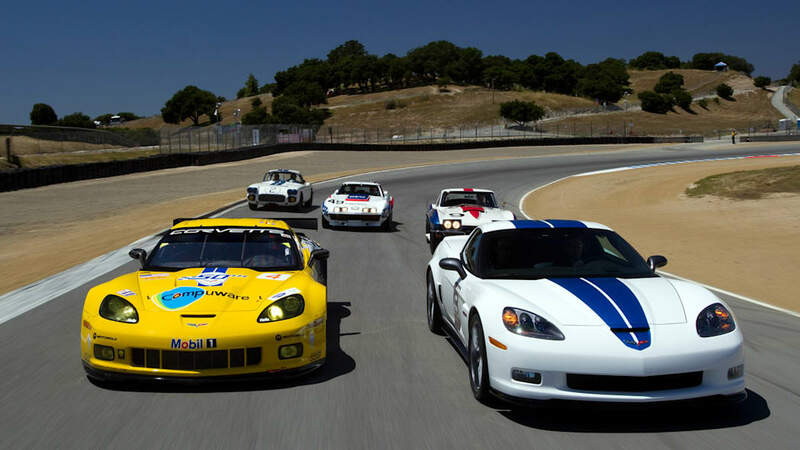 For nearly all of its history, Corvette's design, performance and technology has been influenced by the lessons learned on the racetrack. 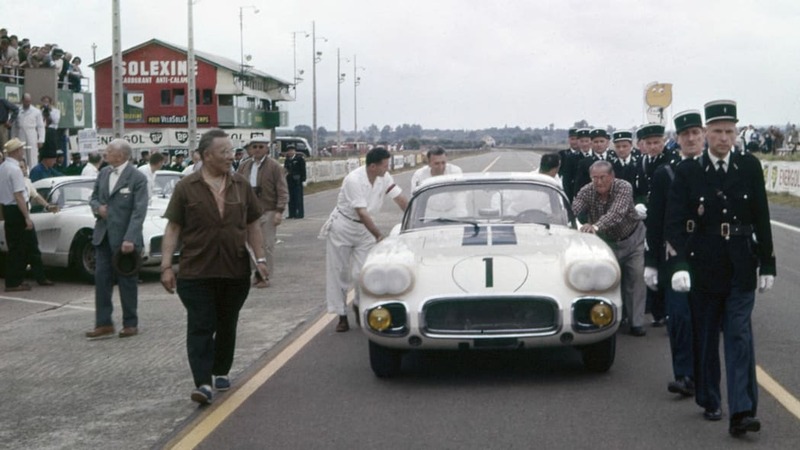 It is a pillar of the development process established by Zora Arkus-Duntov, Corvette's first chief engineer, through overt and covert racing initiatives, leading up to the factory-backed Corvette Racing program's 2012 American Le Mans Series championship in the production-based GT class. 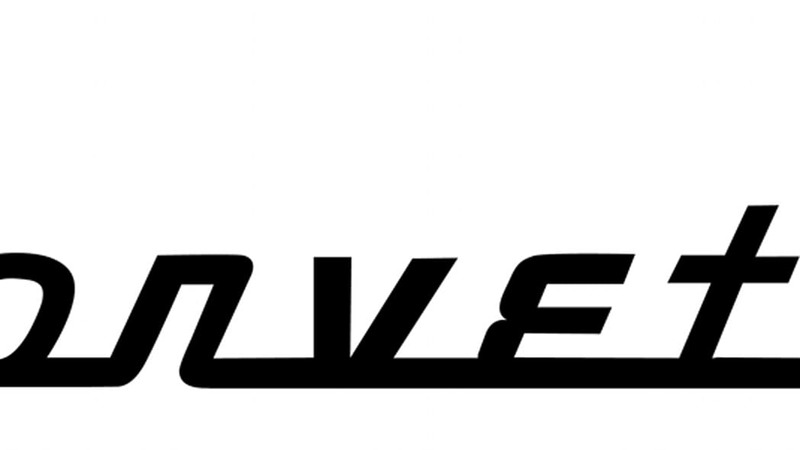 Corvette's iconic status is reflected off the track, as well. In popular culture it has numerous co-starring roles to its credit, from "Route 66" on television (1960-64) to the namesake big-screen performance in "Corvette Summer" (1978) – and countless cameos and supporting roles since. Corvette has inspired songs, artwork and video games, including the current version of the Gran Turismo series, where the seventh-generation appeared in pre-production camouflage. There is even a Corvette child's bed from Step2 featuring functional headlights. 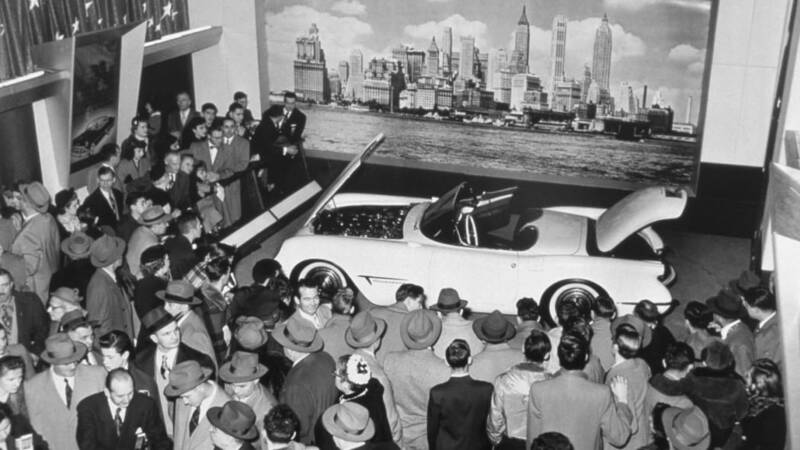 Corvette established its reputation as leader in technology, design and performance from the moment its sleek, fiberglass-bodied concept was introduced at the General Motors Motorama exposition at New York City's Waldorf Astoria hotel, on Jan. 17, 1953. 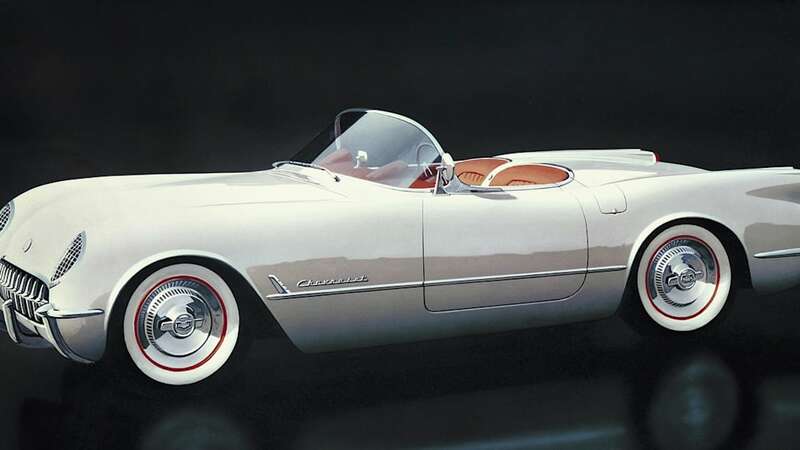 Production began six months later, as the first large-scale mass-produced car to feature an all-fiberglass body. 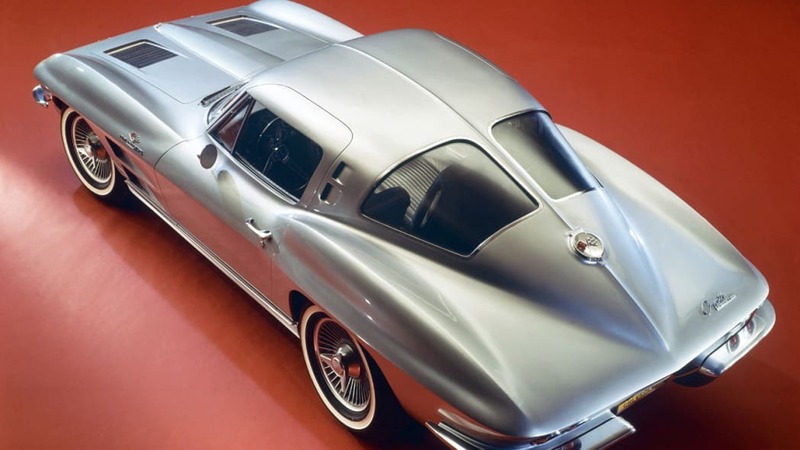 Along with being lighter than steel, which helped improve the car's power-to-weight ratio, fiberglass enabled greater design flexibility for the curvaceous body than could be stamped out in a conventional steel press. 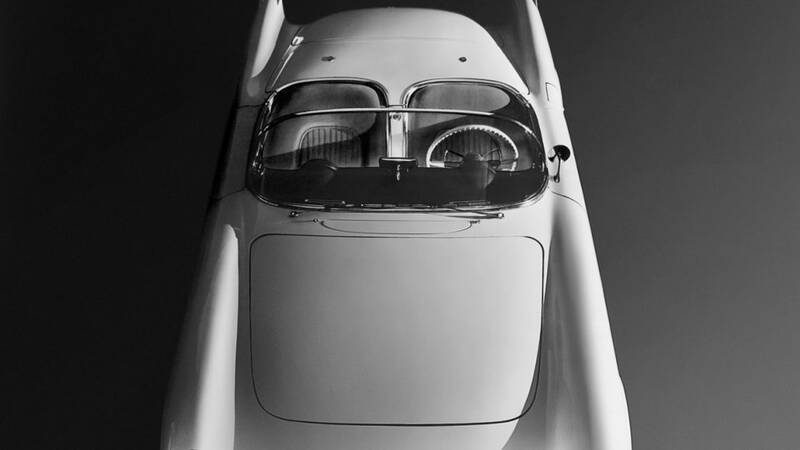 Styling evolved significantly during the Corvette's first generation, but many design cues that would become synonymous with the car were established, including the long dash-to-axle proportion, dual round taillamps and a dual-cockpit-style interior. All first-generation cars were convertibles. 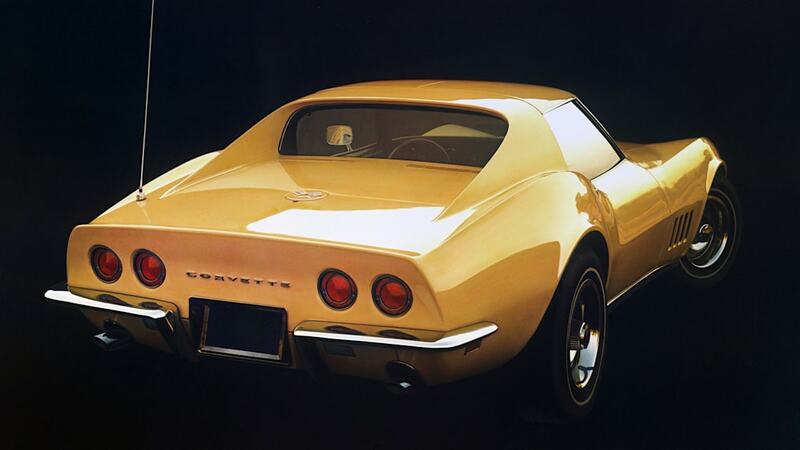 Aficionados generally refer to first-generation Corvettes as "solid axle" models, because they were built on a modified Chevrolet passenger-car architecture that featured a live rear axle. 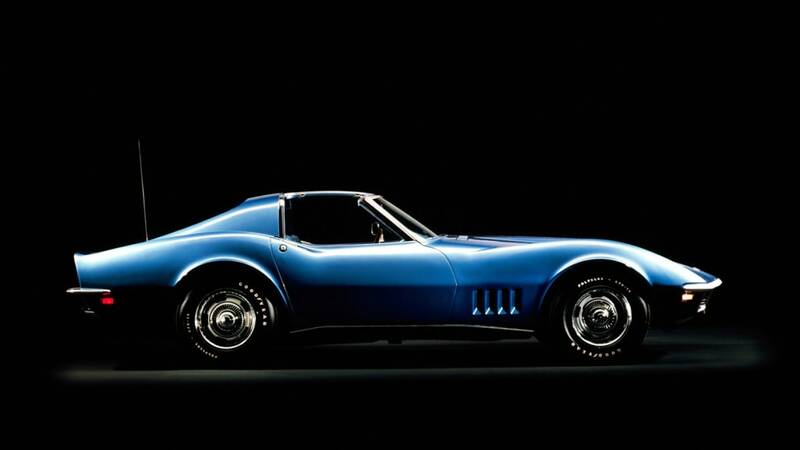 It was powered in the first two years by the stalwart Chevy inline-six engine, dubbed "Blue Flame" in the Corvette. The iconic Small Block V-8 came in the car's third year of production. 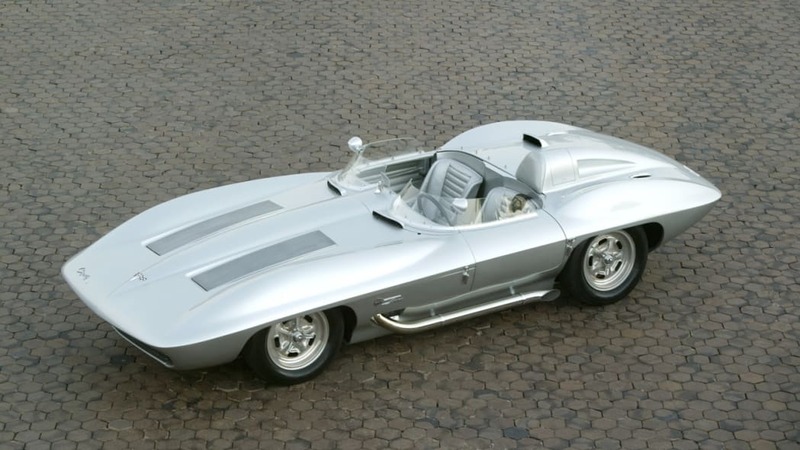 The second-generation Corvette – dubbed Sting Ray, after a concept race car that influenced its design – represented a revolution in design, engineering technology and performance. 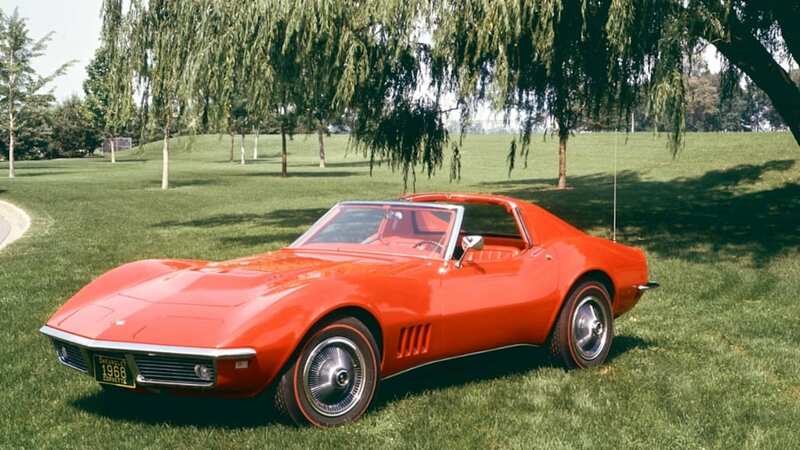 Where the first-generation Corvettes were based on a modified passenger sedan platform, the second-generation was a clean-sheet redesign based on a dedicated architecture. It enabled a lower center of gravity and lower, sportier seating position, while supporting an all-new independent rear suspension that dramatically transformed the car's road-holding performance. 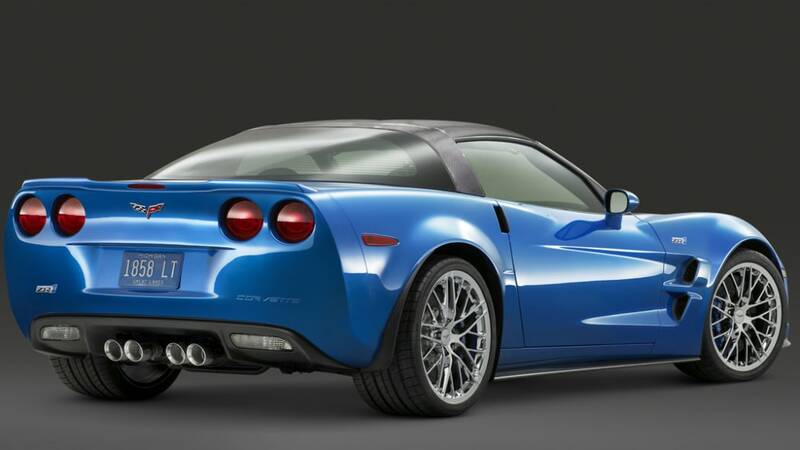 Corvette's new foundation also supported the landmark "split rear window" styling of an all-new coupe body style. 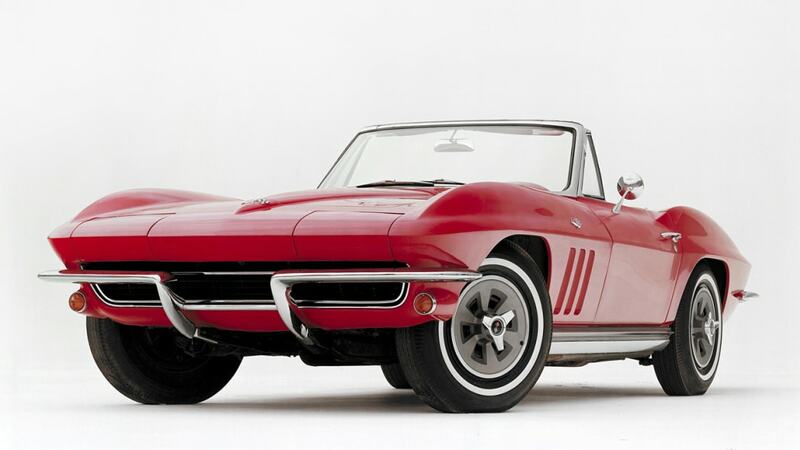 The 1963 Corvette often has been recognized as one of the most beautiful in automotive history. The term comes from the "spine" that runs down the center of the body, bisecting the rear window. 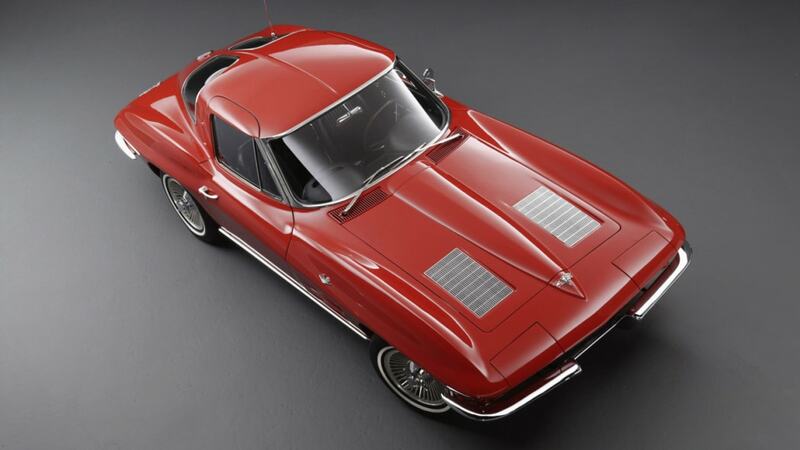 The C2 Corvette also introduced retractable headlamps, which would be a signature Corvette cue for the next 41 years. 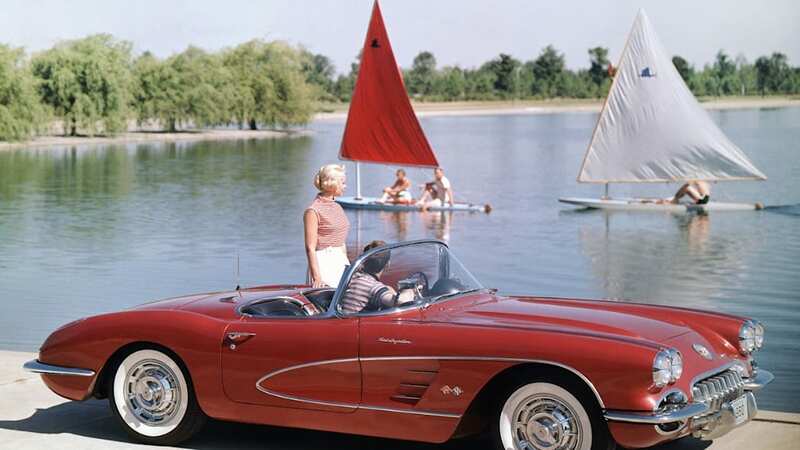 The addition of a coupe to the Corvette lineup essentially doubled sales in the next few years, as the car became more practical for owners in northern climates, while the new frame structure and independent suspension system made the Corvette a world-class sports car. 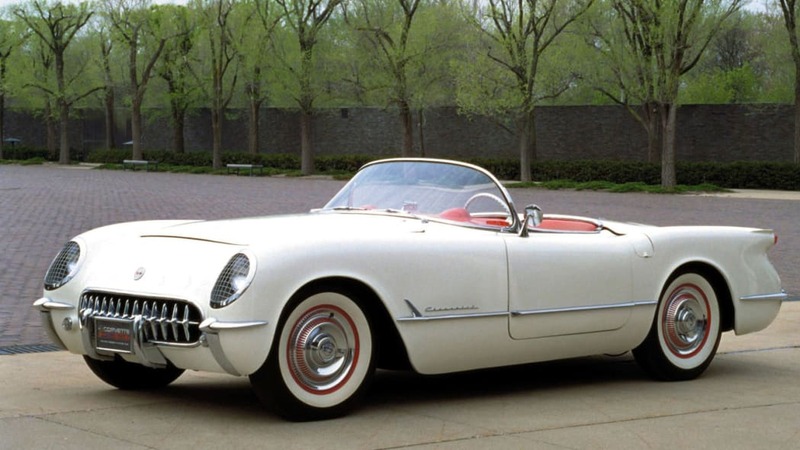 Corvette's third generation was its longest and the car evolved significantly during an upheaval in the auto industry. It was introduced for 1968 as the Stingray (one word vs. two words with the second generation), although aficionados generally call these cars "shark" models, for their aggressive styling. They are instantly identifiable by their prominent "blistered" fender design and long dash-to-axle proportion, which gives them an exaggerated suggestion of motion. Retractable headlamps and dual-element taillamps carry on as traditional design elements. 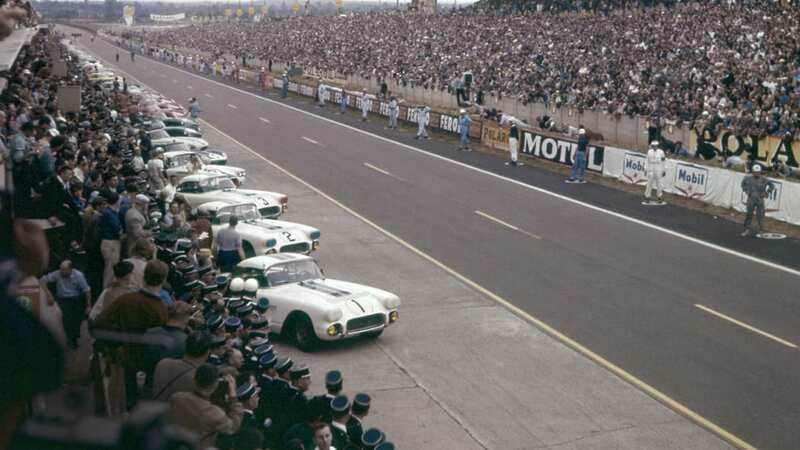 From a performance standpoint, the C3 generation was transitional. Big-block engines rated at 435 horsepower were popular at the start of the generation, but industry changes to unleaded fuel, tighter emissions standards and changing consumer attitudes affected output over the next several years. In 1975, the standard 350 small-block was rated at only 165 horsepower – about 20 percent less than the original 195-hp small-block from 1955. 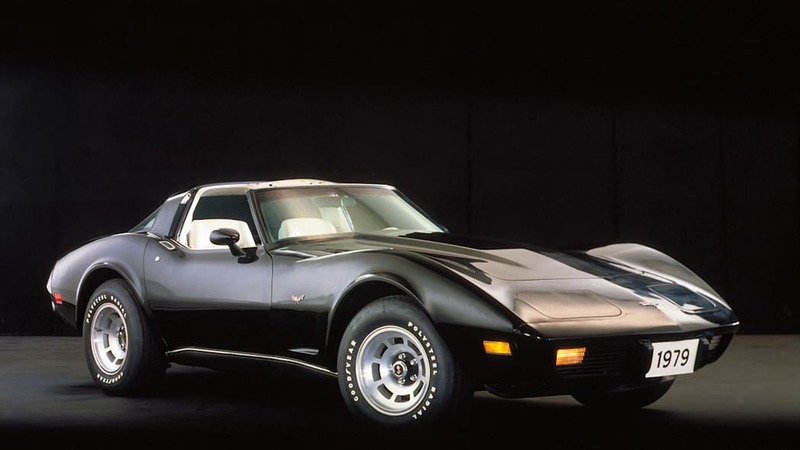 Although the Corvette's horsepower was down, engineers continued to focus on the car's technology and added to its legacy of advanced materials, particularly the composite body materials. They evolved from conventional fiberglass to sheet-molding compound (SMC), which enabled body panels that were smoother right out of the mold, requiring less surface finishing prior to painting. All Corvettes since 1973 have used SMC body panels, but the material composition has changed dramatically, featuring less traditional fiberglass and more lightweight plastic that give the material more elasticity to prevent cracking. 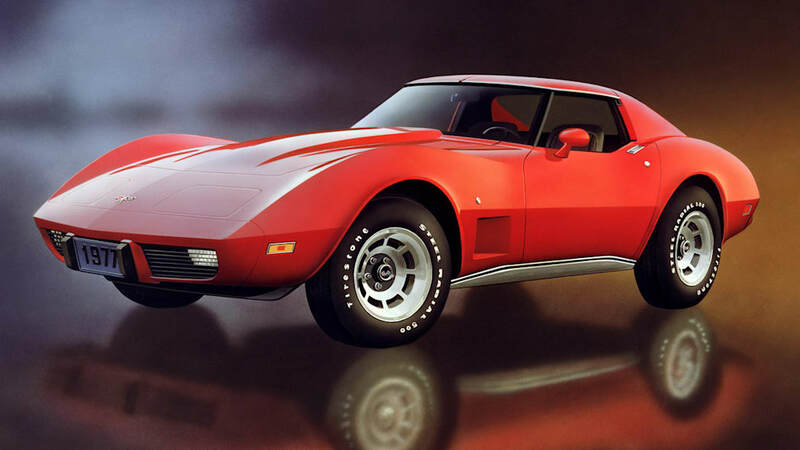 Despite the evolution in traditional performance during the third generation, the Corvette was more popular than ever. 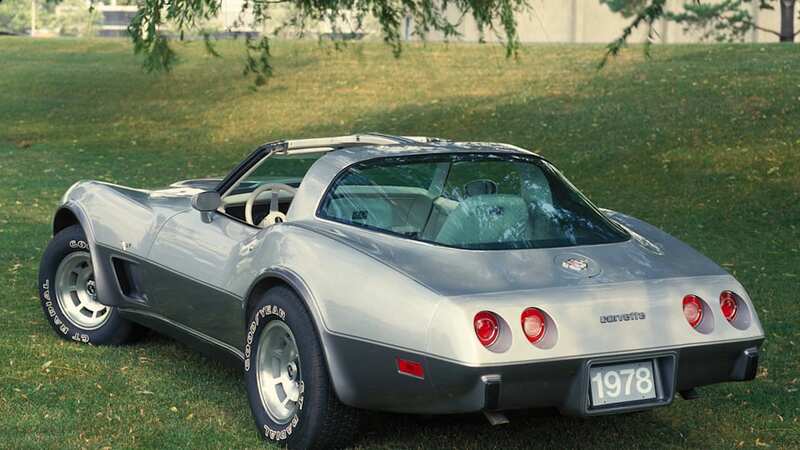 The 58,307 sales in 1979 remains the Corvette's annual sales record. 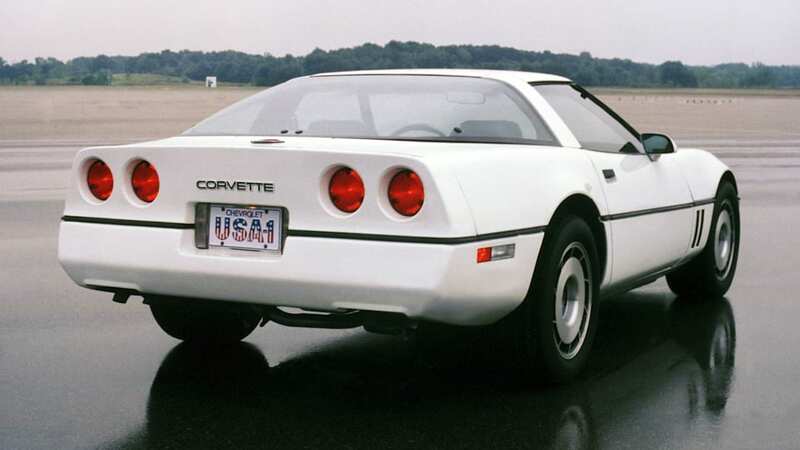 The fourth-generation Corvette symbolized the high-tech 1980s with significant advancements in design and manufacturing techniques, electronically controlled performance and safety features. Styling advances included an electroluminescent instrument panel with digital readouts that captured the zeitgeist of the circuit board era. It retained its signature proportion, dual-round taillamps and retractable headlamps, adding new hatchback rear glass for easier access to the cargo area. The C4's technological advancements started at the foundation, with a unitized "backbone" frame structure. The new body was also sleeker, achieving a 0.34 coefficient of drag that was nearly 25 percent less than the C3. 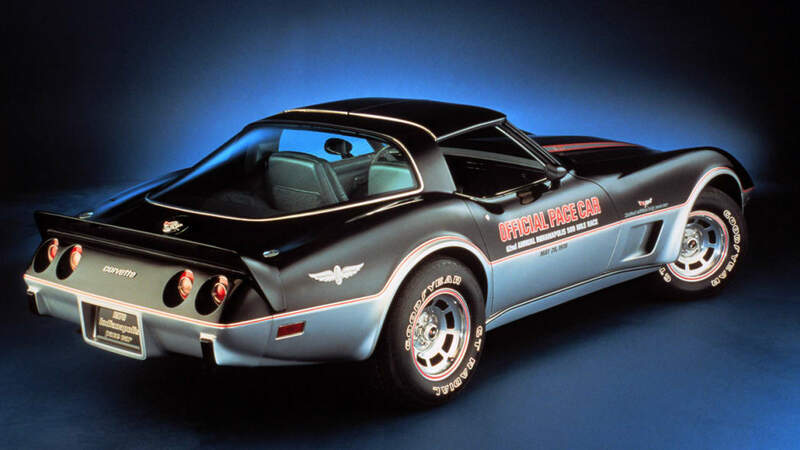 Under the hood, Tuned Port Injection was introduced in 1985, ushering in the modern era of port fuel injection and establishing Corvette's reputation as a high-performance sports car with good fuel economy. There were no 1983 models offered for sale only and only 44 prototypes were built. Today, only one remains and it is on display at the National Corvette Museum, in Bowling Green, Ky. 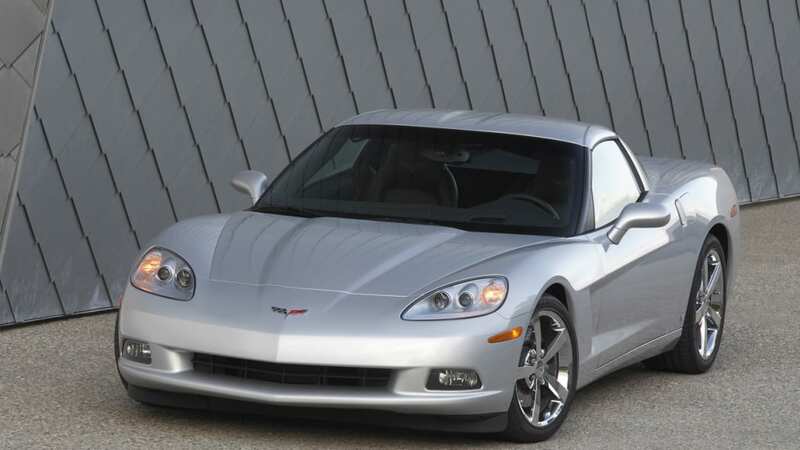 The introduction of the C5 generation represented one of the rare instances in the automotive world when a new model weighed less than its predecessor. 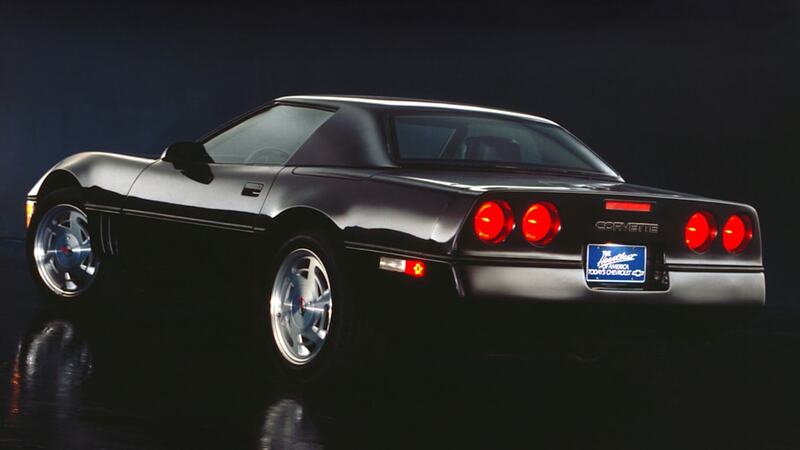 The 1997 Corvette was larger overall than the outgoing C4 yet weighed nearly 100 pounds less. 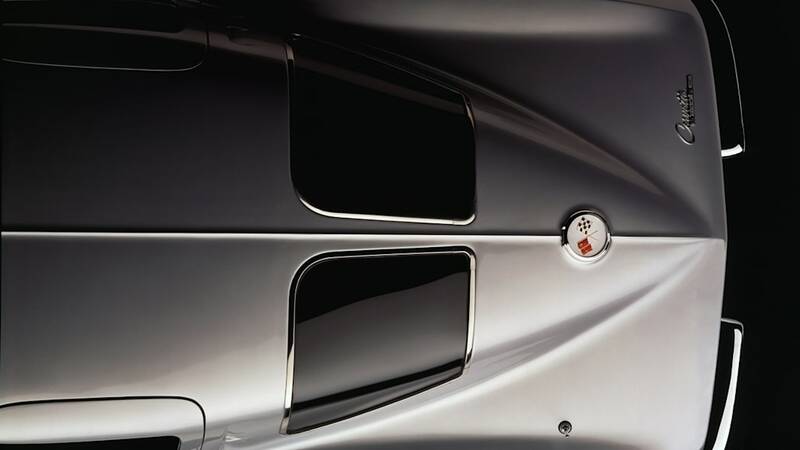 A number of contributors helped drive down the C5's curb weight, including the use of SMC body panels that had a higher content of plastic than ever before. 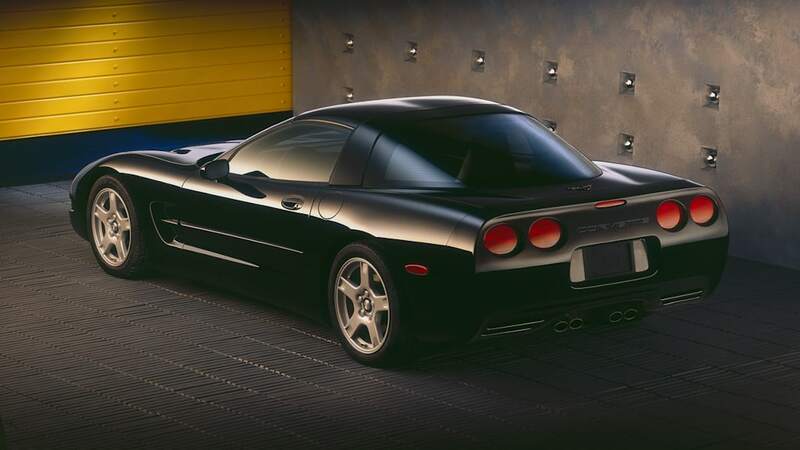 The C5's panels were exceptionally light, but so was the Corvette's all-new chassis, which used beefy rails and hydroformed sections to provide strength with less complexity and weight. The floor sections used a sandwich of materials including featherweight balsa wood to minimize mass. An all-new Gen 3 small-block also contributed to the C5's weight savings and overall greater balance. It featured a lightweight aluminum cylinder block and aluminum heads, as well as a composite intake manifold that weighed less than 10 pounds. 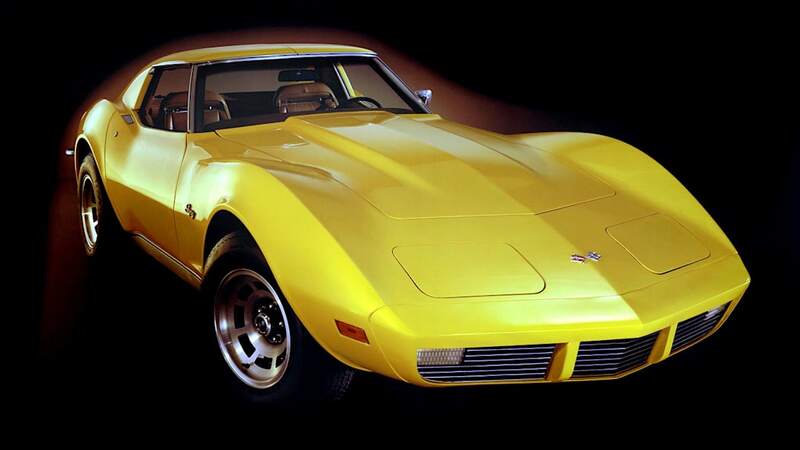 When it came to manufacturing, Corvette led with the changeover to a more environmentally friendly waterborne paint system that reduced solvents in the mix from about 60 percent to about 10 percent. Today, waterborne paint systems are the standard for nearly every auto manufacturer. 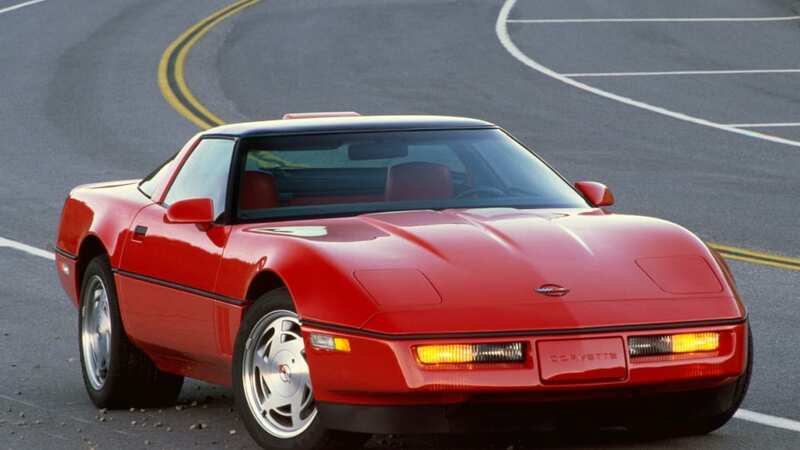 The sixth-generation Corvette raised eyebrows because it didn't raise its headlamps. For the first time since the 1962, the Corvette featured fixed headlamps, a move to reduce weight, complexity and aerodynamic drag. The dual-round taillamps and cockpit-style interior remained. 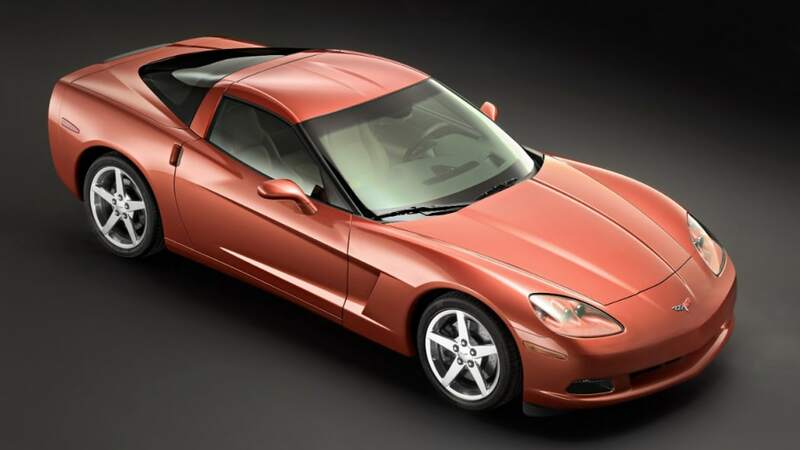 The C6 Corvette shared the basic chassis layout and architectural design as the C5 and despite additional safety features that added a few pounds, weight reduction initiatives – including the fixed headlamps – kept the car's curb weight within about 20 pounds of the 1997 model. 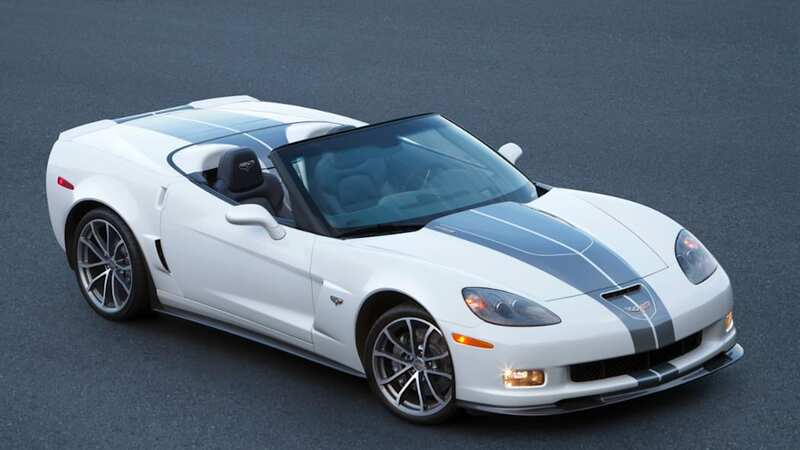 The 2006 introduction of the C6 Z06, however, represented an unprecedented commitment by Chevrolet to the Corvette's performance through technology and lightweight materials. It featured an aluminum-based chassis structure in place of the standard model's steel structure and carbon fiber body panels that contributed to a curb weight of less than 3,200 pounds – giving it a power-to-weight ratio that most higher-priced exotics couldn't match. 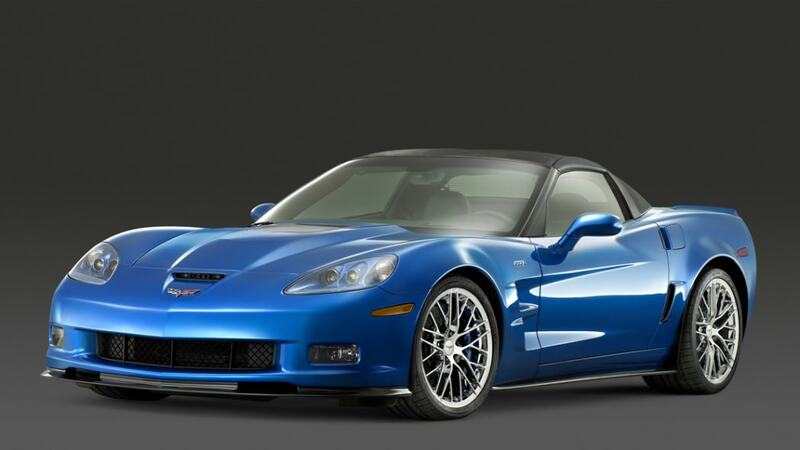 Despite looking like the steel chassis of the base Corvette, the Z06's aluminum frame weighed nearly one-third less. And besides the core material difference, the aluminum frame features a unique manufacturing process that incorporated metal inert gas and laser welding, as well as self-piercing rivets. Magnesium is used for the engine cradle and some other suspension attachment points, for greater mass reduction. 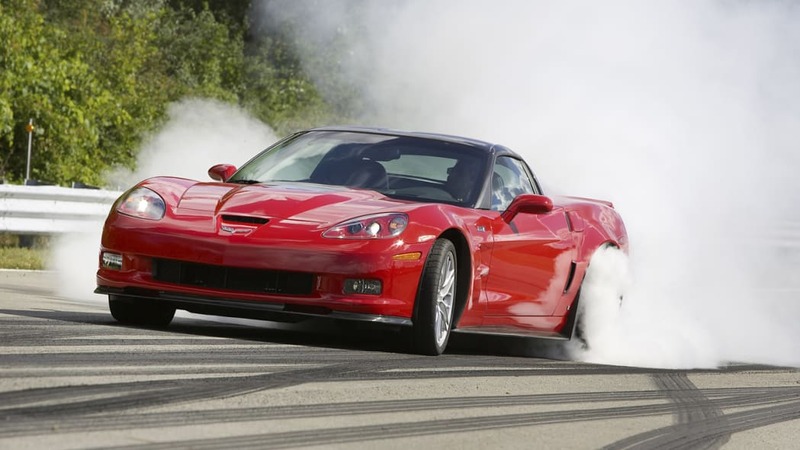 On the outside, the Z06 differed from base Corvettes with carbon fiber panels used for the front fenders, front wheel houses and rear fenders. 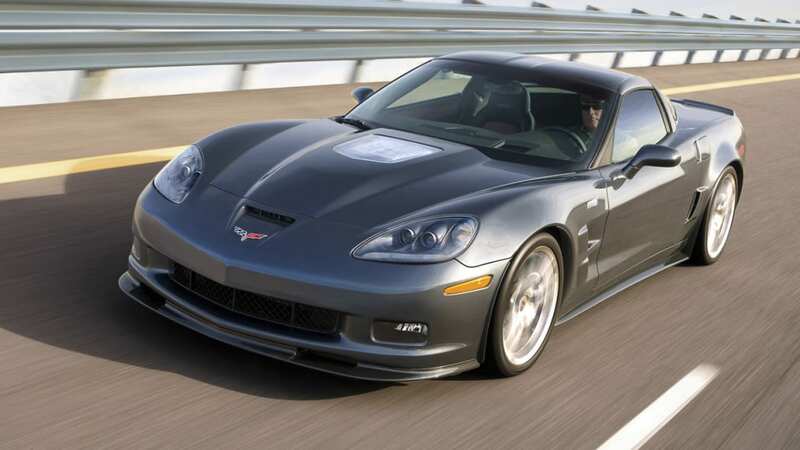 The 2009 Corvette ZR1 used the same aluminum chassis structure as the Z06 and incorporated more carbon fiber body parts, including the roof panel. 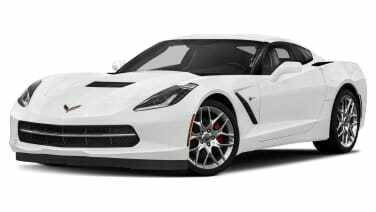 The lightweight materials and advanced technologies that drove the development and performance of the Z06 and ZR1 set the stage for the seventh-generation Corvette, which will feature an aluminum frame structure on the base model that is about 60 percent stiffer than the Z06/ZR1 frame. 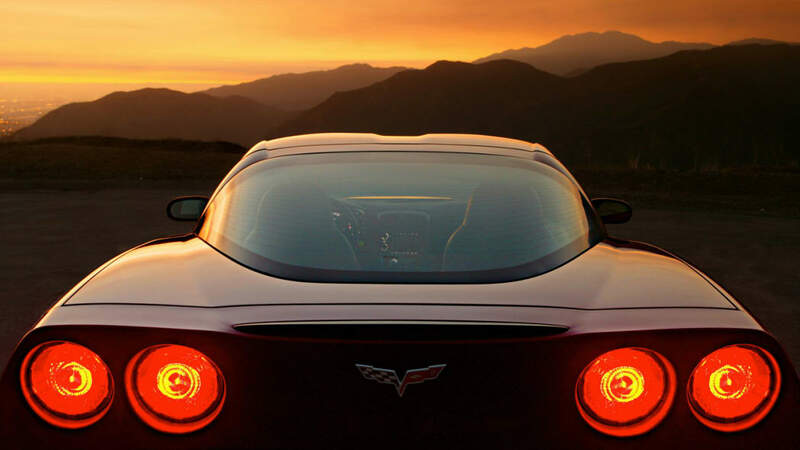 The C7 Corvette also builds on the advanced powertrain technology pioneered with previous models to help make it the most powerful standard Corvette ever and the most efficient.